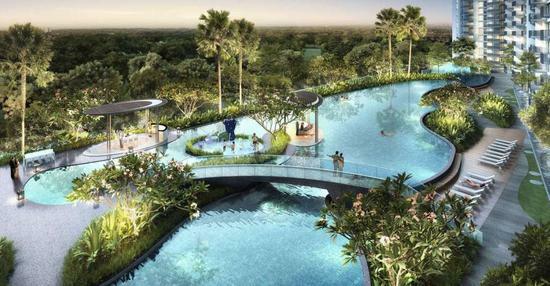 I'm interested in Kingsford Waterbay found on SRX.com.sg and wish to enquire more about this new development. Please send me more details. Thank you. 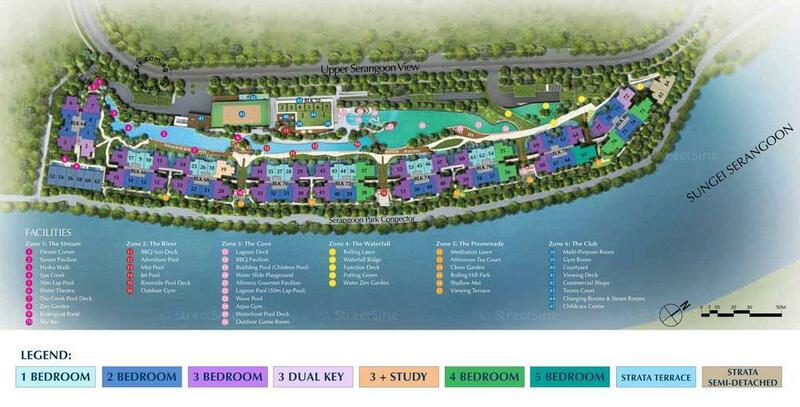 Kingsford Waterbay is the 99-year leasehold luxury condo by Kingsford Development. The 9-block building will comprise 16 storey Residential units, including condo, strata terrace houses, semi-detached and Commercial part. Kingsford Waterbay is nestled at Upper Serangoon View within the District 19. 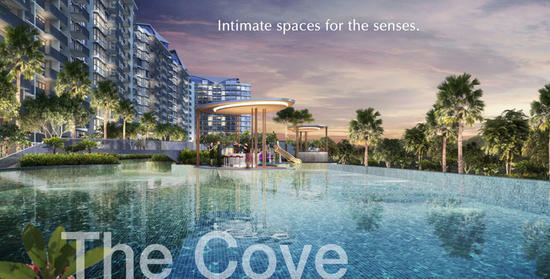 Kingsford Waterbay is barely a 2-minutes drive to frequently travelled Expressway (Kallang-Paya Lebar-Expressway / KPE). Travelling to CBD (exit by either Keppel Road or Maxwell Road) will now take you approximately 15 minutes; airport is just a 10 minutes drive. Such conveniences are hardly seen in new launches nowadays! 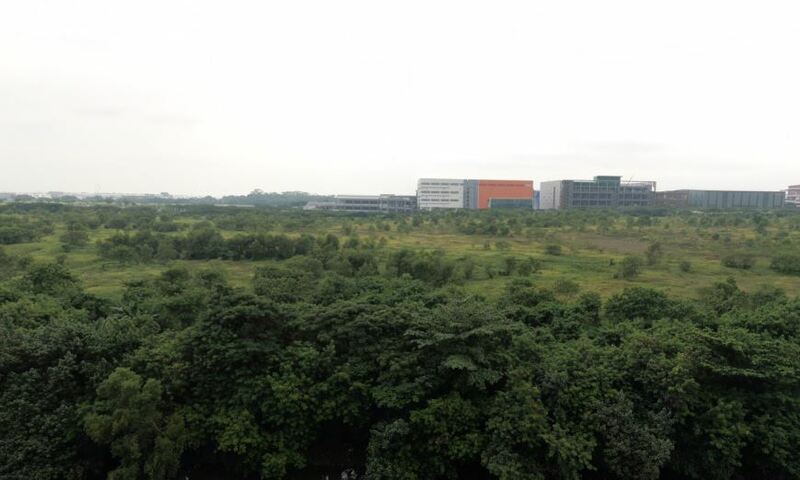 Kingsford Waterbay is located right smacked in front of Punggol Park. 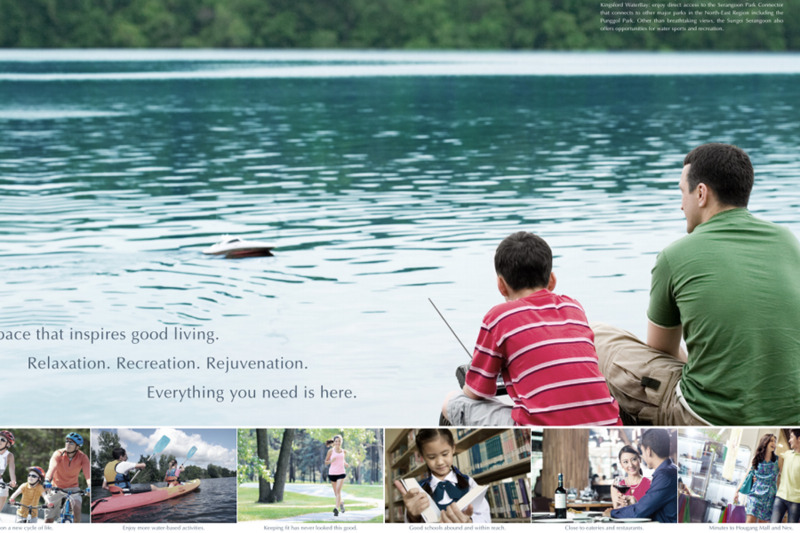 This place have been a popular hangout zone for families, providing great amenities, fishing as well as eatery spots. Now, all these is just a 5 minutes walk from Kingsford Waterbay. Not to miss out the Hougang Mall where you will be pamper by all sorts of shopping & entertainment experiences. 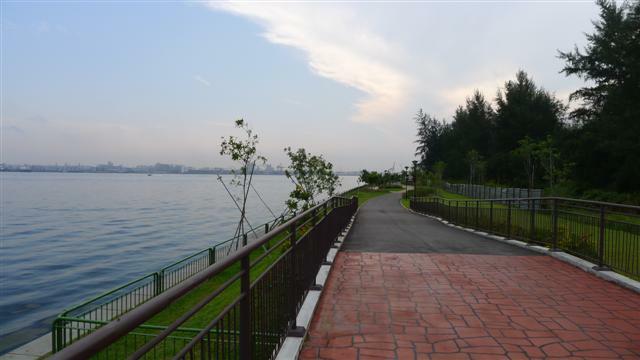 For sport lovers, Kingsford Waterbay is literally next to the park connector (via side gate access), providing joggers/cyclists several routes to jog/cycle. 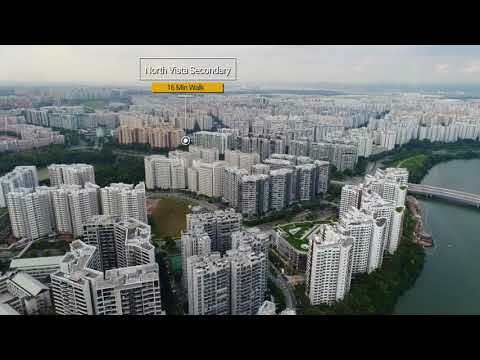 The park connector linked up popular areas like Punggol End, Tebing Lane, Sengkang East, Upper Serangoon, and even Hougang (towards Tampines Road). 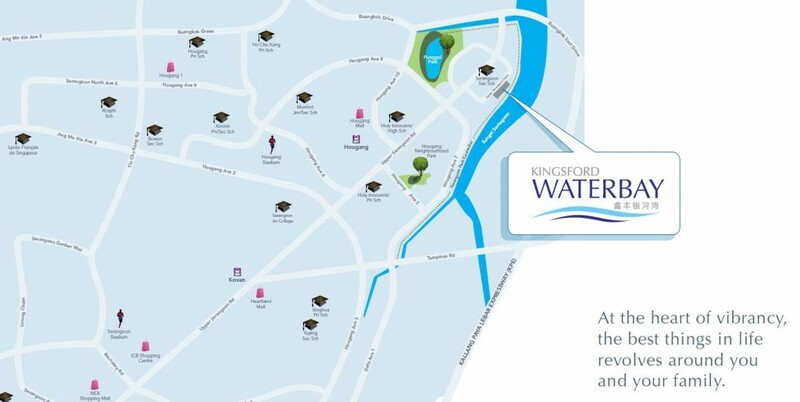 Amenities and conveniences aside, reputable schools are also a main focal point for Kingsford Waterbay. Having CHIJ (Girls school) on one side (5 minutes drive), and also to cater to your boys for Monfort (Primary and Secondary), now you are benefitting from the best of both worlds. 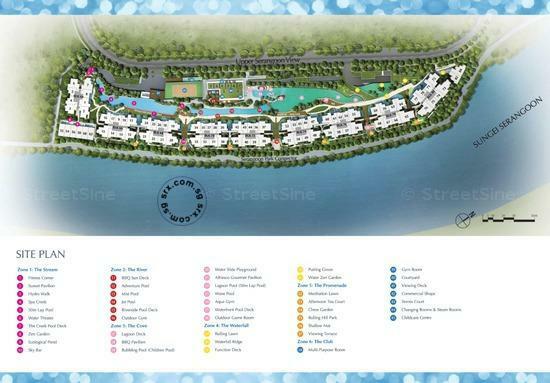 Kingsford Waterbay; being the largest upcoming private development within the District 19. The site is geographically situated on two fronts facing the river. 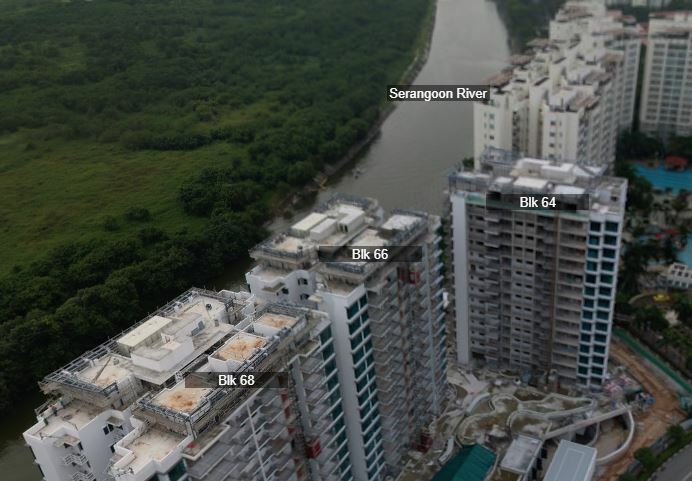 This also translates that majority of the units will be having the river view (Serangoon River). Surely, this boosts uniqueness for the heartland, and it’s definitely a project that will stir market watchers to pay extra attention on. 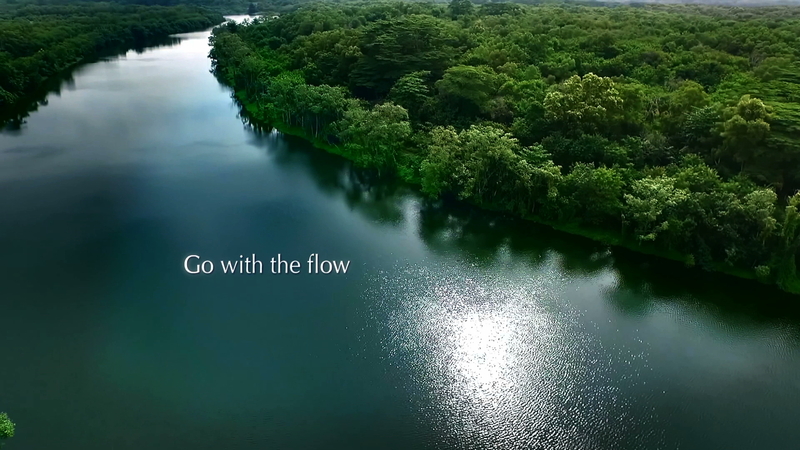 LIVE BY RIVER! Peaceful and Tranquil Scenery for you!